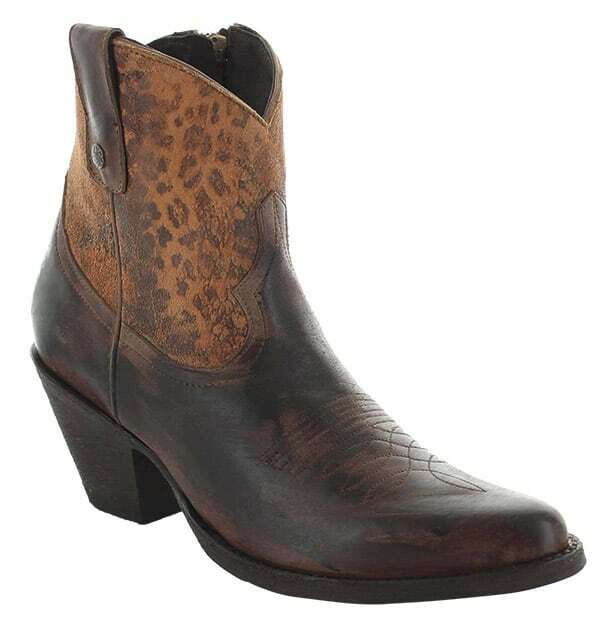 Nothing beats short & sweet from Old Gringo Boots. 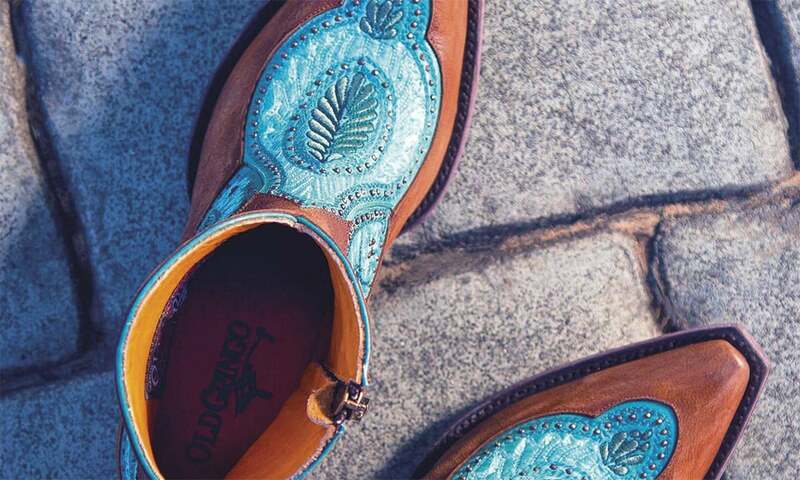 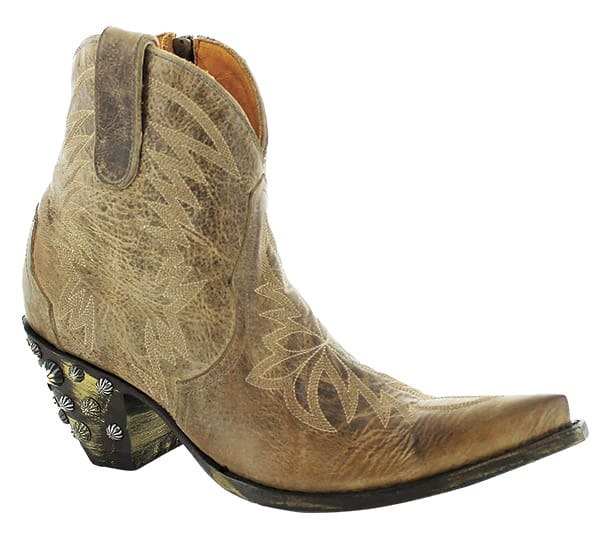 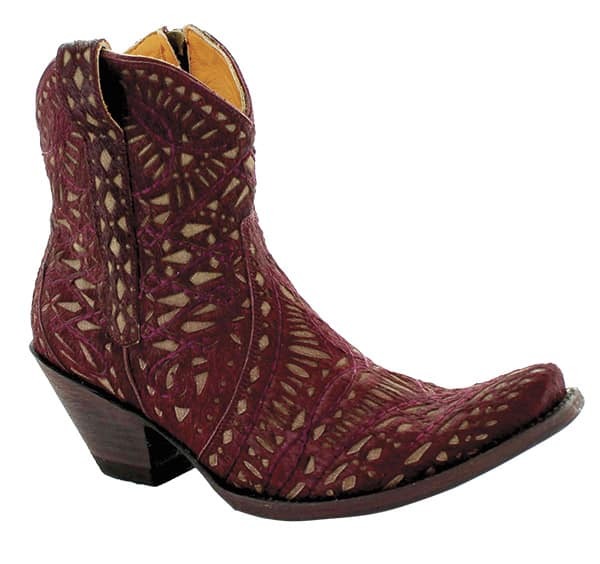 Old Gringo brings sizzle and romance to their new collection of summer booties. 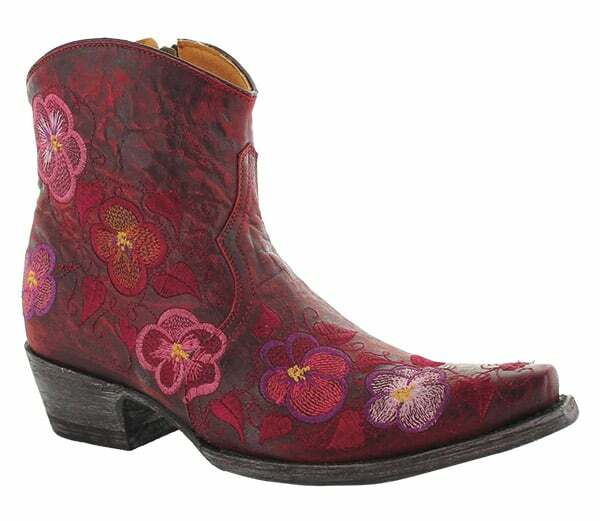 A varied line with romantic florals, embroidered details, hand placed crystals, soft vesuvio leathers, and just the right colors for the season set them apart and make them a must-have for stepping out into the sun. 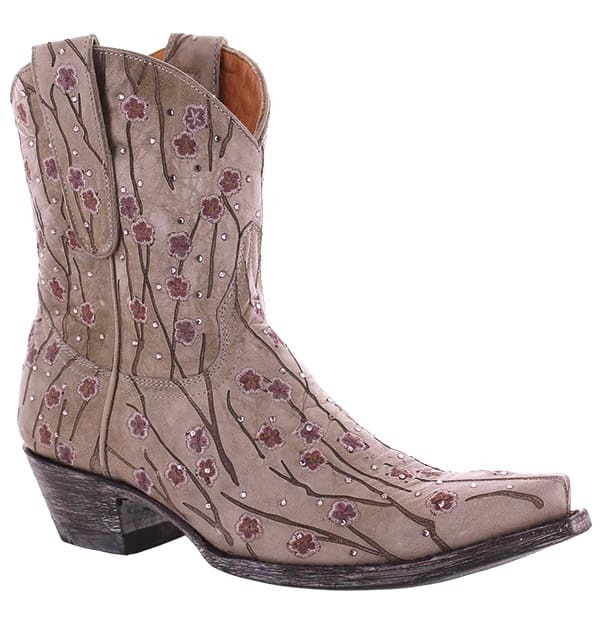 Shop these styles at oldgringoboots.com.